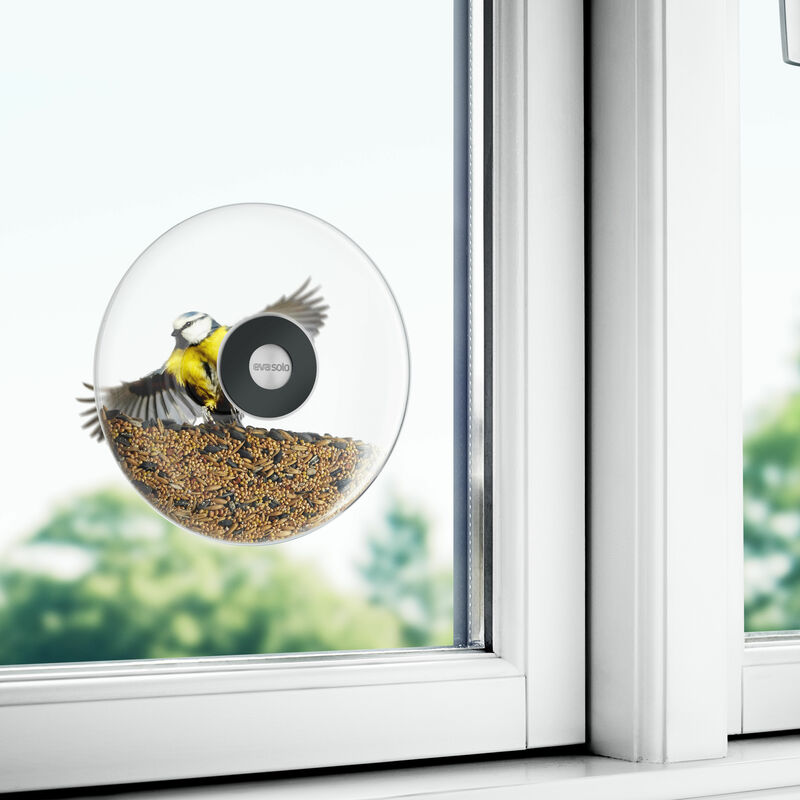 A transparent bird feeder you can attach to your window to closely observe the birds that flock to eat! 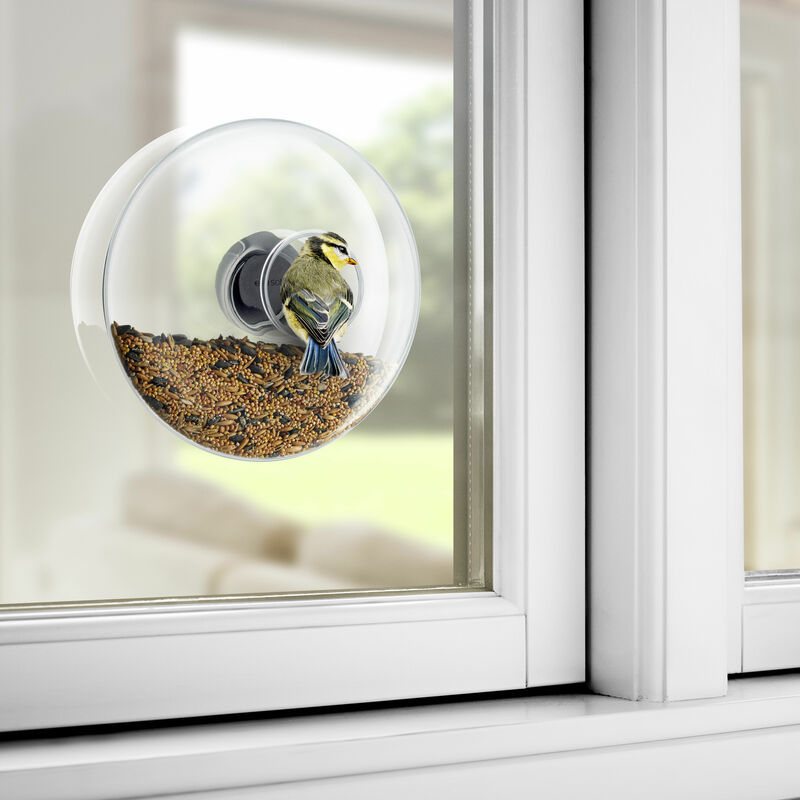 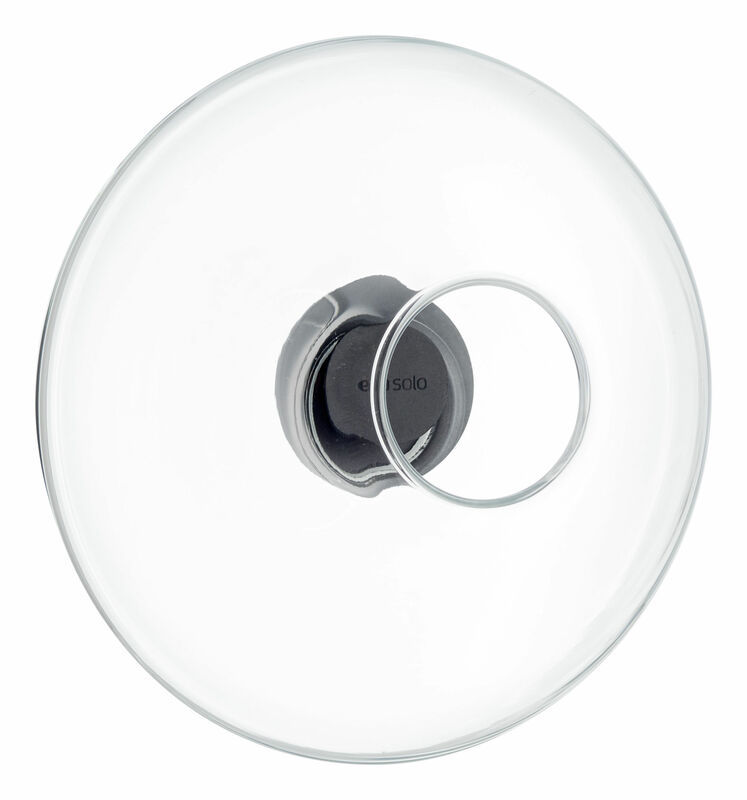 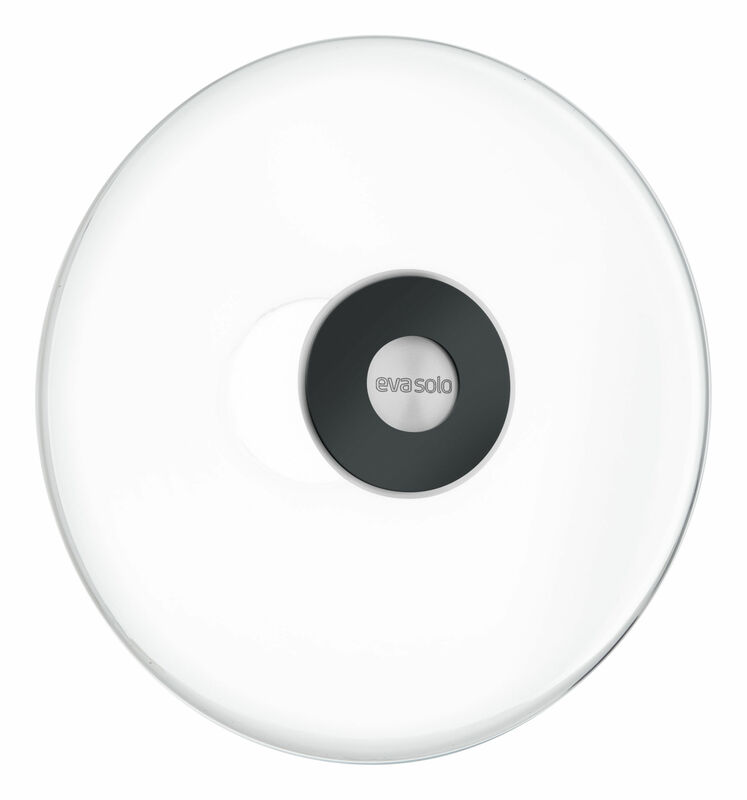 Perfectly round, and made of frost-resistant glass, you can attach it to the outside of a window using an ultra-strong double-sided adhesive tape (included). 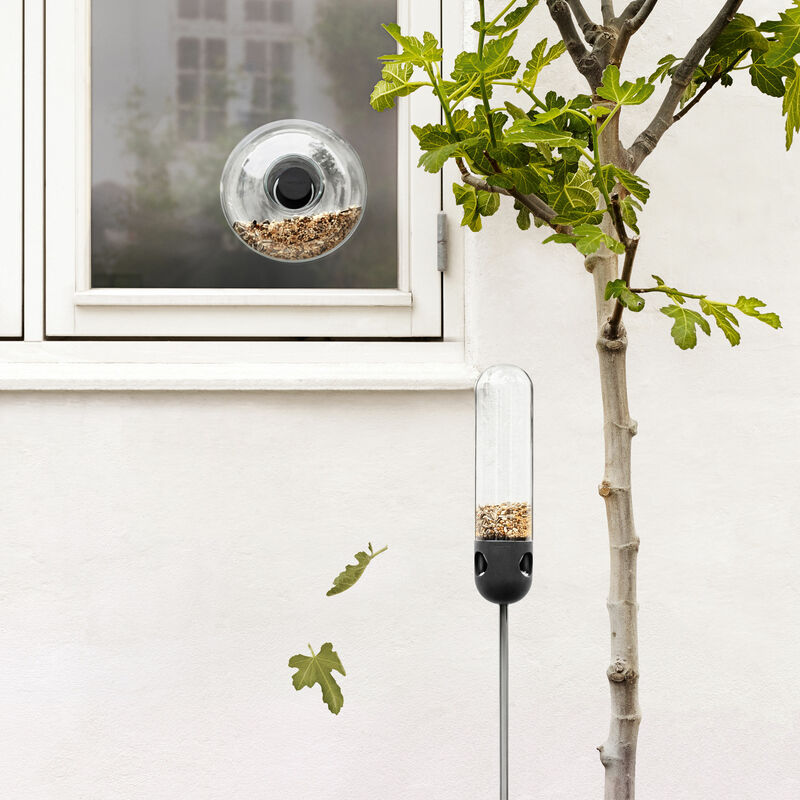 It is very attractive from both the outside and the inside of the house thanks to its stainless-steel coating. 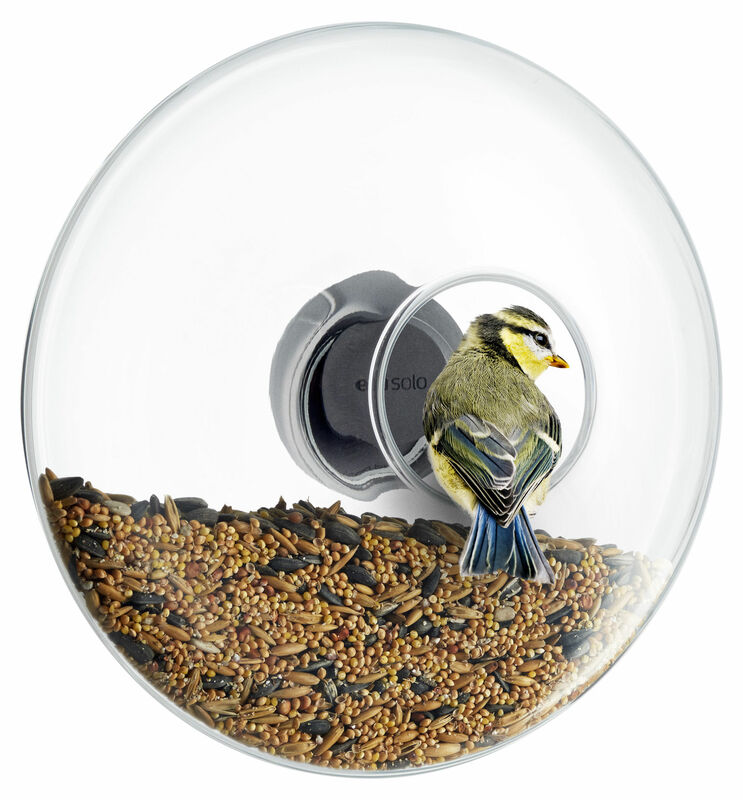 A stylish bird feeder that will decorate and brighten up the area in which it is placed.